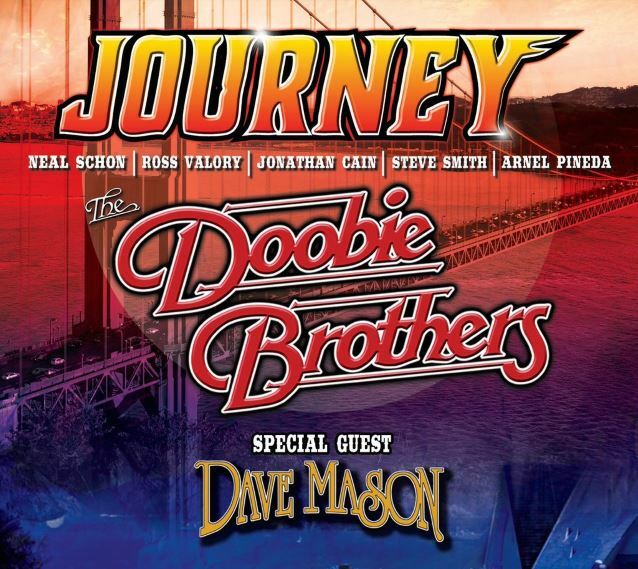 JOURNEY and THE DOOBIE BROTHERS will kick off the San Francisco Fest 2016 tour on Thursday, May 12, again bringing together two of the iconic groups that helped define the San Francisco sound. The tour launches at the Irvine Meadows Amphitheatre in Irvine, California — with concerts scheduled through August 30, and includes special guest Dave Mason. A limited number of VIP packages will be available and include premium tickets, pre-show party, exclusive merchandise and more. Tickets go on sale to the general public beginning Saturday, December 5. A fan pre-sale will be offered starting Monday, November 30. Neal Schon (founding member and lead guitarist), original member Ross Valory (bass), and longtime members Jonathan Cain (keyboardist) and Arnel Pineda (lead singer), are welcoming virtuoso drummer Steve Smith back into JOURNEY, marking the first time he will perform with the band since 1998. Schon and Smith have always remained close friends and musical collaborators. 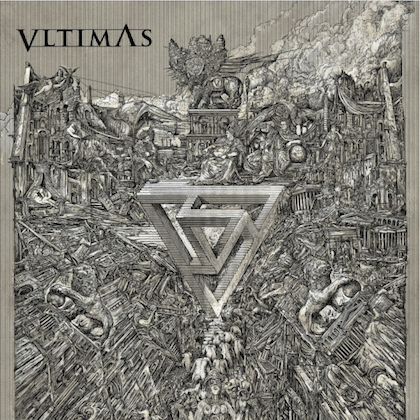 Smith has lent his incredible talent to several of Schon's solo albums, including critically acclaimed "The Calling", and, most recently, "Vortex". Said Smith in a statement: "I have been invited to tour with JOURNEY for the 2016-2017 touring season and I have agreed to play drums for the group during this period! "I've enjoyed working with JOURNEY guitarist Neal Schon for many years and playing on his solo albums, including 'The Calling' and his latest release, 'Vortex'. In fact, Neal and I still share the creative chemistry we had when I was a member of JOURNEY. When we work in the studio on his music, it's essentially just the two of us, jamming, writing, arranging and recording. 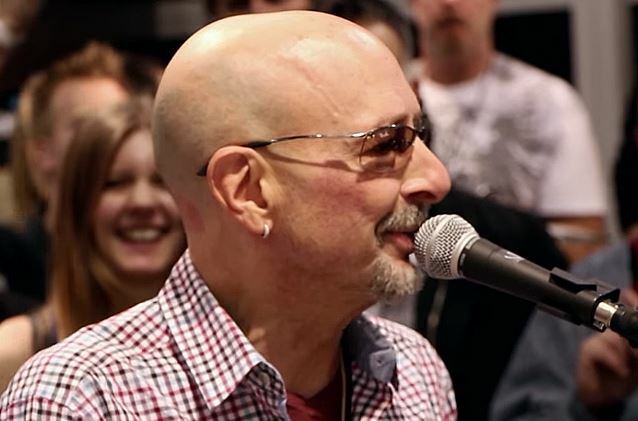 "Over the years, he has mentioned that he'd like to have me tour with JOURNEY again. The invitation has always been appreciated but with my busy schedule always being booked at least a year in advance, the timing was never right. Some changes within the band have once again brought me the invitation to tour and this time we were able to plan in advance and work a JOURNEY tour into my schedule. "Like an actor capable of playing a wide variety of roles, I'm a musician who enjoys, and is comfortable performing, diverse genres of music. My group VITAL INFORMATION, as well as the other great jazz and world music artists that I tour and record with, remain a musical priority. I will also be performing with them during the next two years and by 2018 will resume my career full-time as a touring and recording jazz musician. "My relationship with Neal is strong and we enjoy playing together. I've been in touch with Jonathan Cain and Ross Valory and we have a good rapport both personally and musically. All four of us share a common history and have created some enduring music together. I've met and spent time with Arnel Pineda and have great respect for him both as a person and vocalist. "I am excited to revisit a role that was a formative part of my career, performing music that has touched many people for more than 30 years. My kids Ian, Elizabeth, Kasia and Zac have not seen me play with the group (Ian has but he was too young to remember), it will be fun to have them see me perform with the band. Finally, I can say 'yes' to the many fans who have asked if I would tour with JOURNEY again. "My hope is that JOURNEY fans will appreciate a new lineup similar to the 'Escape' and 'Frontiers' era — and will want to revisit this timeless music with me. By bringing my musical experience to the table along with the years that the members of JOURNEY have spent touring, I'm sure this new incarnation of JOURNEY will develop its own special magic. It's going to be amazing. I look forward to seeing all the fans on the road!" Jun. 10 - Tampa, FL - MIDFLORIDA Credit Union Amp.